After the huge success of the previous four editions of Bandwood, it is time to go grand! 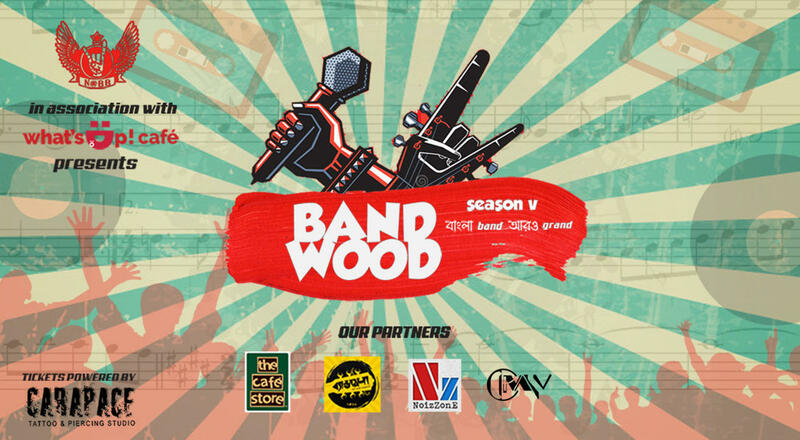 Season V of Bandwood brings 72 artists on one stage for the first time ever in Kolkata. This will be a tribute concert featuring 38 bands!